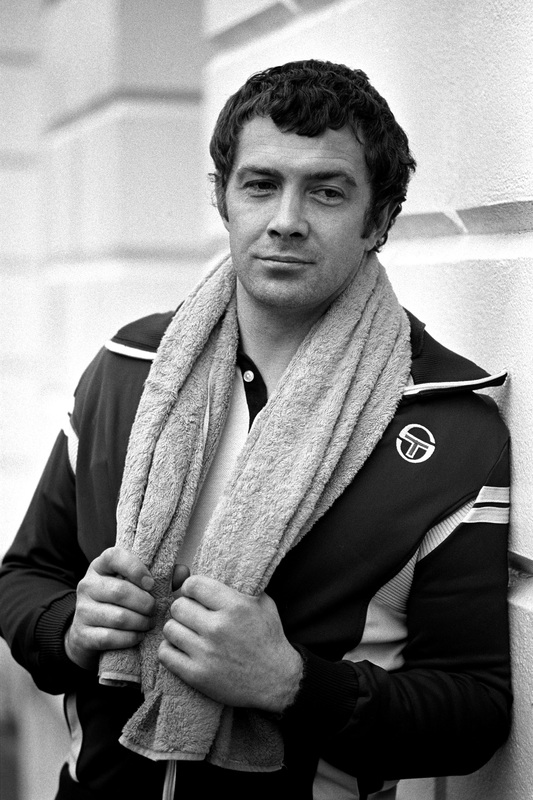 One of the best known hard men of 80’s Cop Shows, Lewis Collins took his charisma and attitude onto the Big Screen, too, with “Who Dares Wins”. 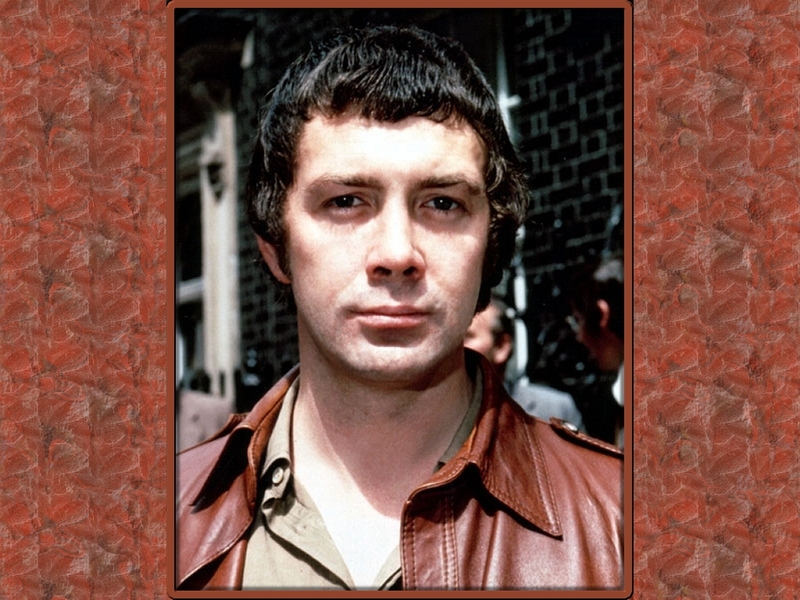 Here he seemed to go down hill and disappear into oblivion, but still, he remains to be the favourite of the two C.I.5 Officers in The Professionals Series (Rumoured to be Revamped later this year), as Bodie. Enjoy. 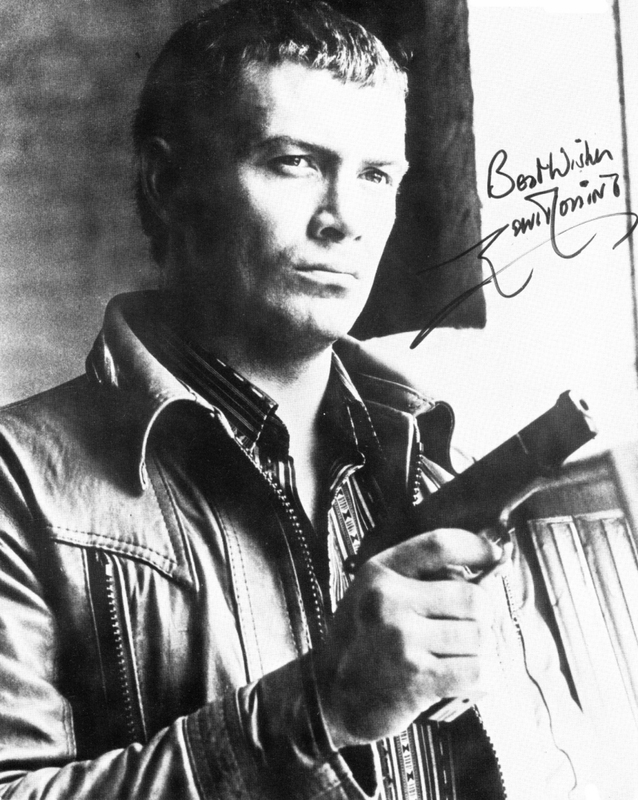 Underated British leading man predominantly of the Seventies and Eighties, Collins made his mark in the 1970s action drama “The Professionals” (1977). 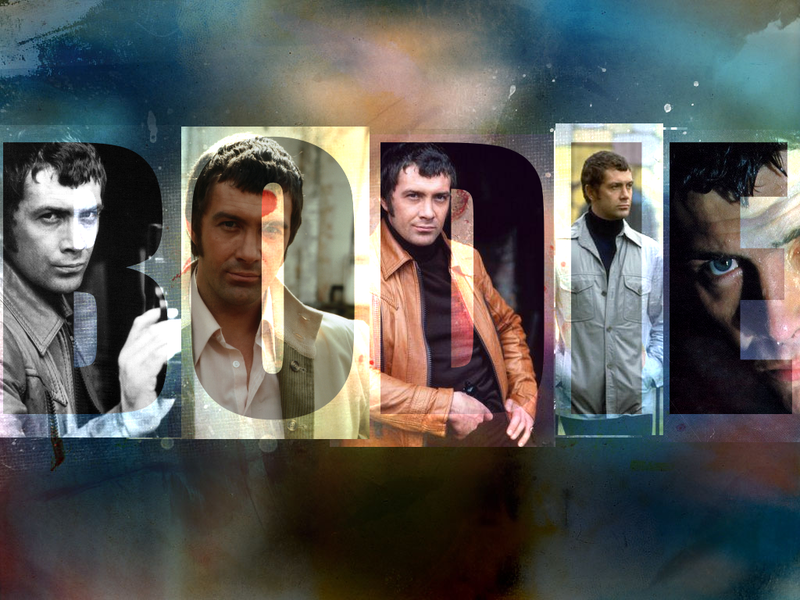 As hard man “William Bodie”, Collins became a household name, worldwide. 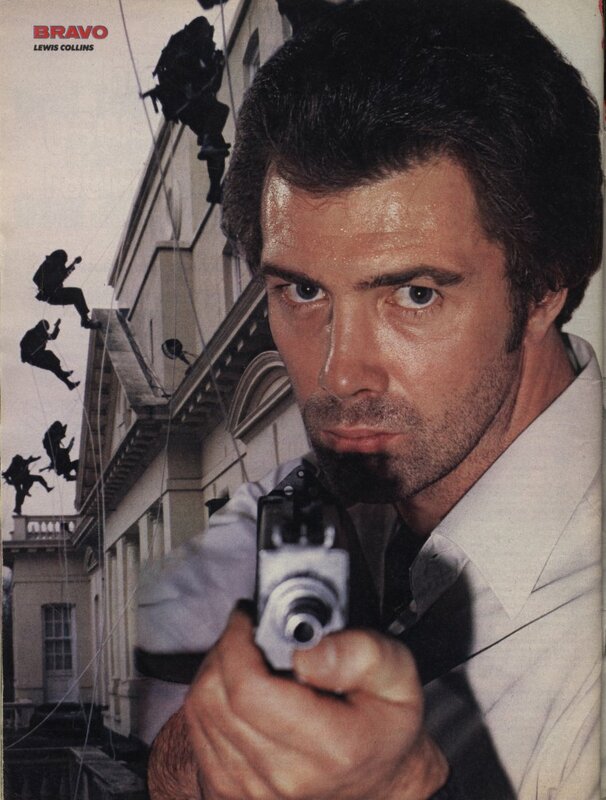 Unfortunately, since the show ended in 1983, Lewis Collins has been miscast in a number of cheap straight-to-video foreign actioners. 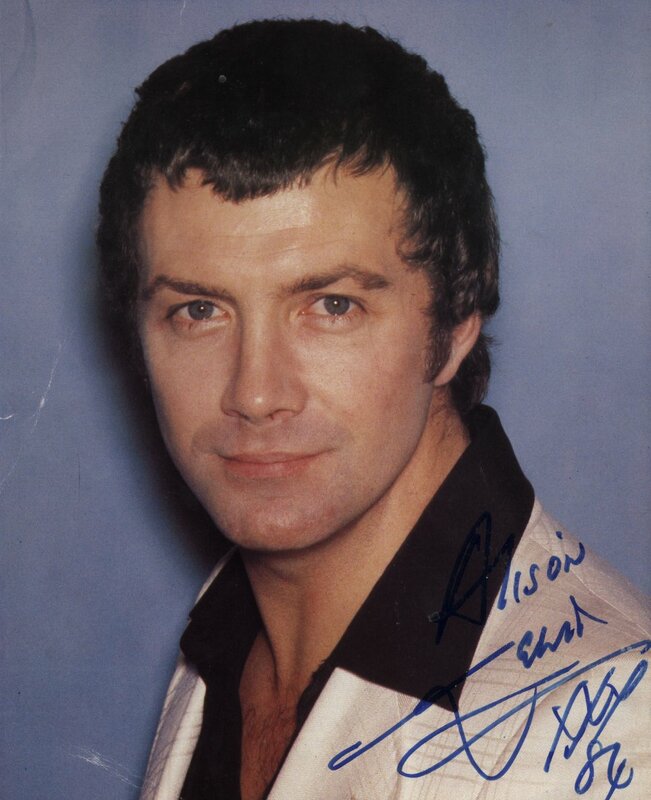 The episode of “The New Avengers” (1976) in which he appeared was the first time he and Martin Shaw starred together. 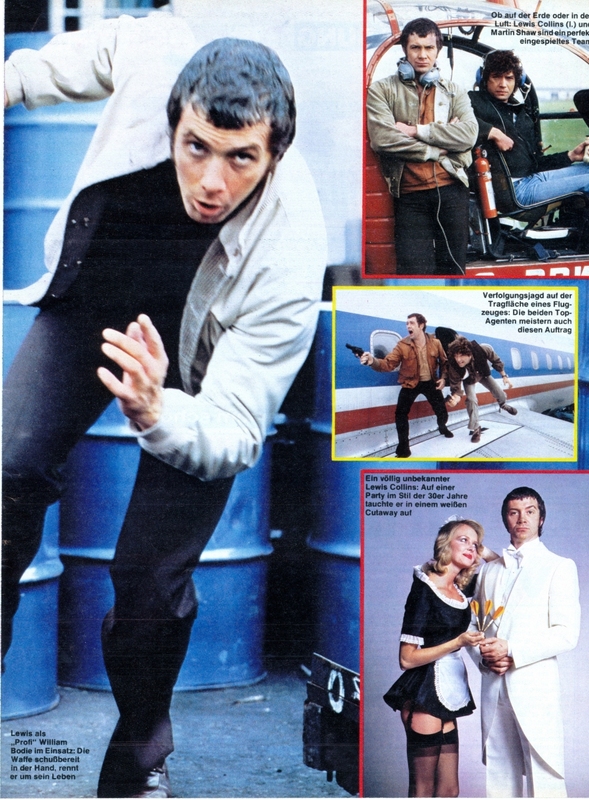 They later went on to star in the “The Professionals” (1977). Once a member of a 1960s pop group, the “Eyes”, with Klaus Voormann and Paddy Chambers. 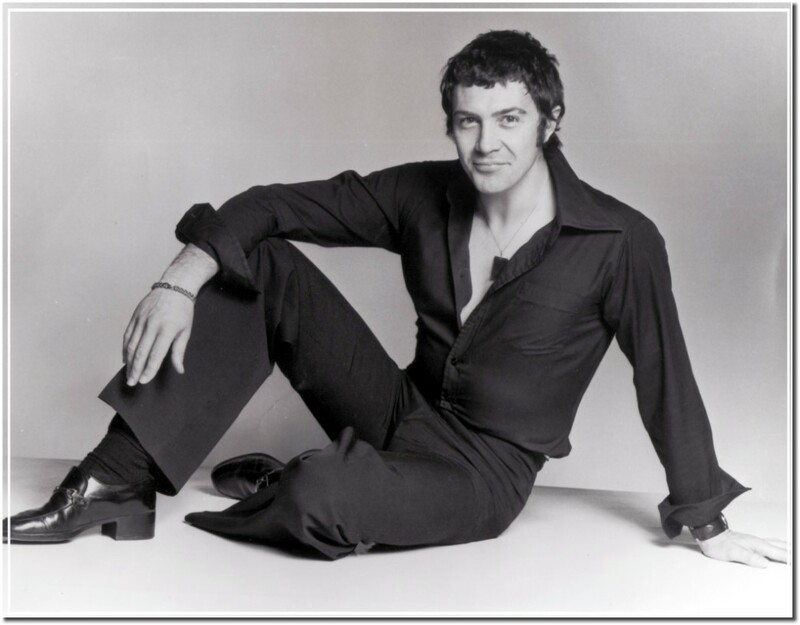 Also briefly a member of “The Mojos”, another 60s pop group. 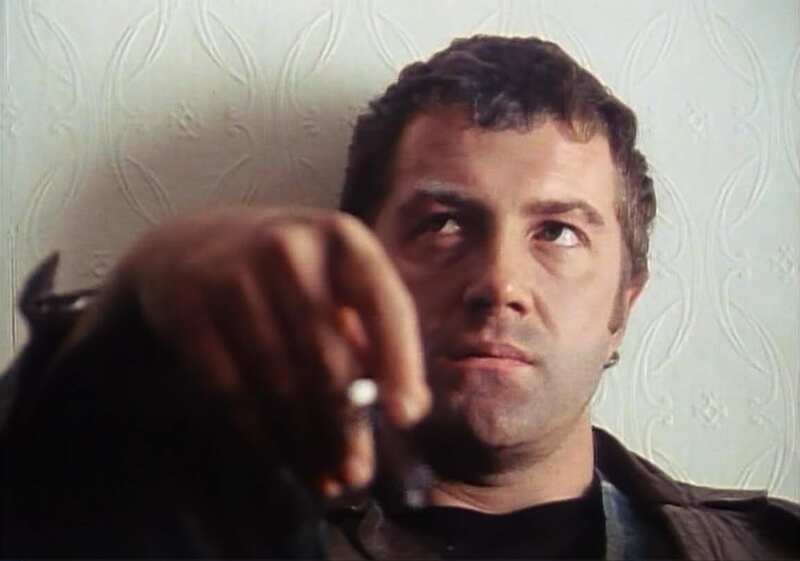 Passed the actual selection course for 23 SAS, one of the SAS’ two Territorial Army battalions, only to be turned away from the unit because of his celebrity status. Holds a Private Pilot’s License. Has three sons, Oliver, Elliot and Cameron. 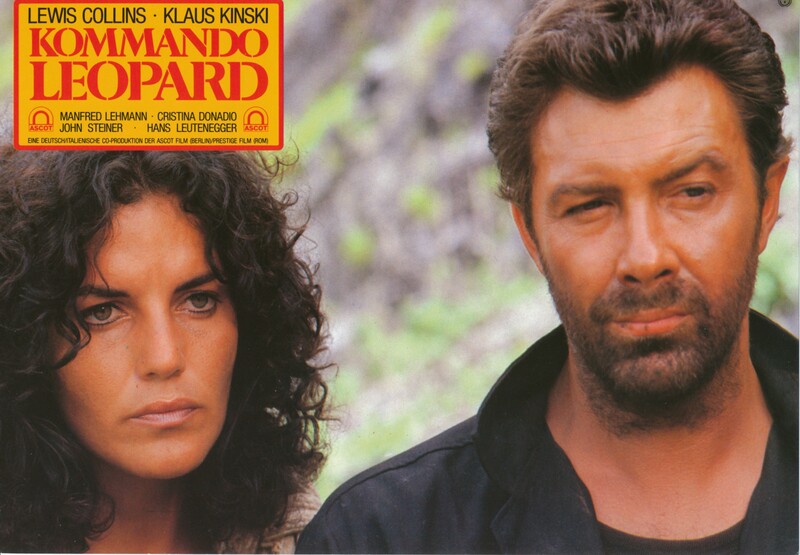 Was tested for the role of James Bond. 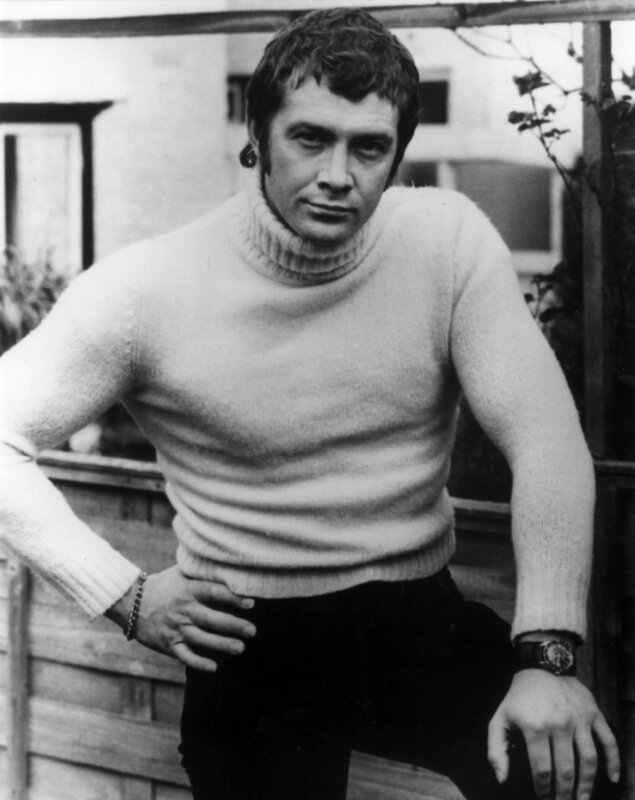 After auditioning for the role of “James Bond”: It would be nice to get back to the original Bond, not the character created by Sean Connery – but the one from the books. He’s not over-handsome, over-tall. 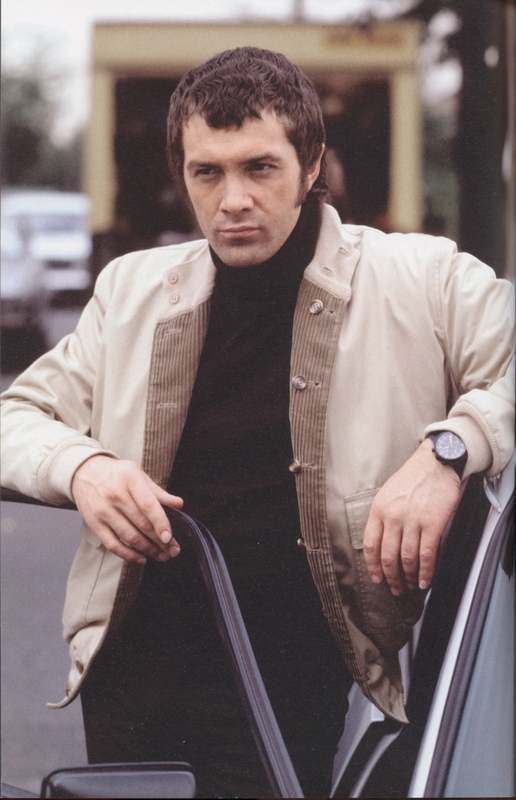 He’s about my age and has got my attitudes… I was in Albert R. Broccoli’s office for five minutes, but it was really over for me in seconds. I have heard since that he doesn’t like me. That’s unfair. 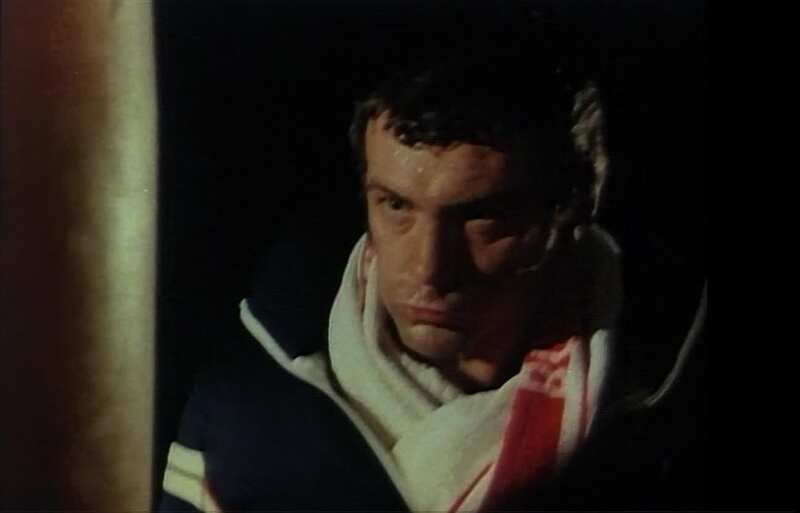 He’s expecting another Connery to walk through the door and there are few of them around. I think he’s really shut the door on me. He found me too aggressive. I knew it all — that kind of attitude. Two or three years ago that would be the case, purely because I was nervous and defensive. I felt they were playing the producer bit with fat cigars. When someone walks into their office for the most popular film job in the world, a little actor is bound to put on a few airs. If Cubby couldn’t see I was being self-protective, I don’t have faith in his judgment. (1999) Lives in Los Angeles with his family and runs a successful computer business.